We’re unleashing the latest 4K, 4K 3D and IP technologies to transform the imaging workflow. 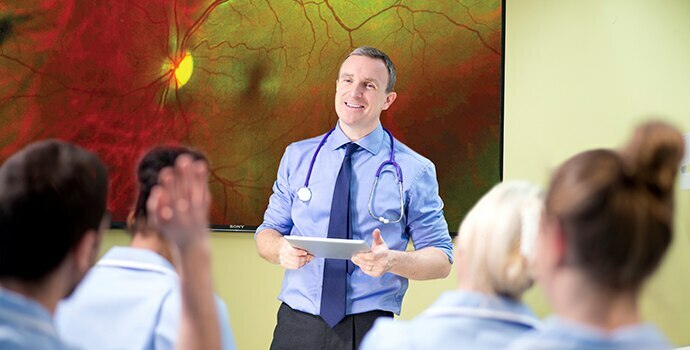 From today’s smart digital operation rooms to consulting suites and lecture rooms, our innovative healthcare solutions integrate seamlessly with hospital networks and existing workflows. 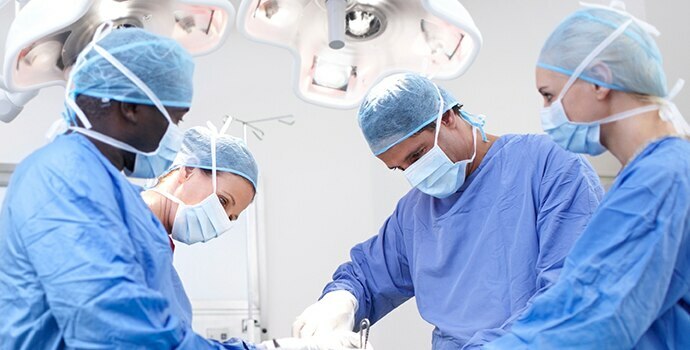 Our solutions revolutionise the conventional operating room – ensuring staff can capture, view, share and store 4K, 3D and HD images from anywhere at any time. We’re helping to educate and inspire a new generation of healthcare professionals, across many different hospital functions. See how surgical procedures can be more interactive than ever before. 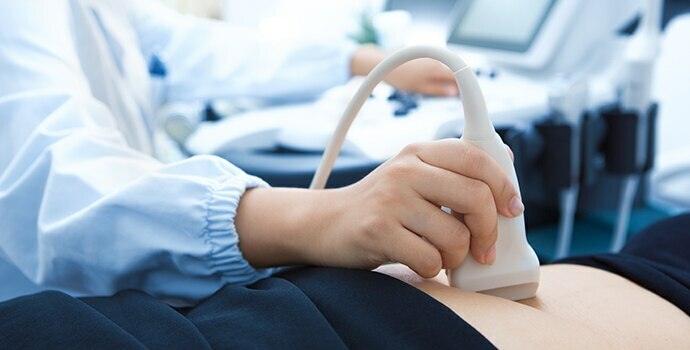 Our documentation workflow solutions allow healthcare professionals to record, display and print high quality medical imagery and easily present this content for patient consultations and training purposes.